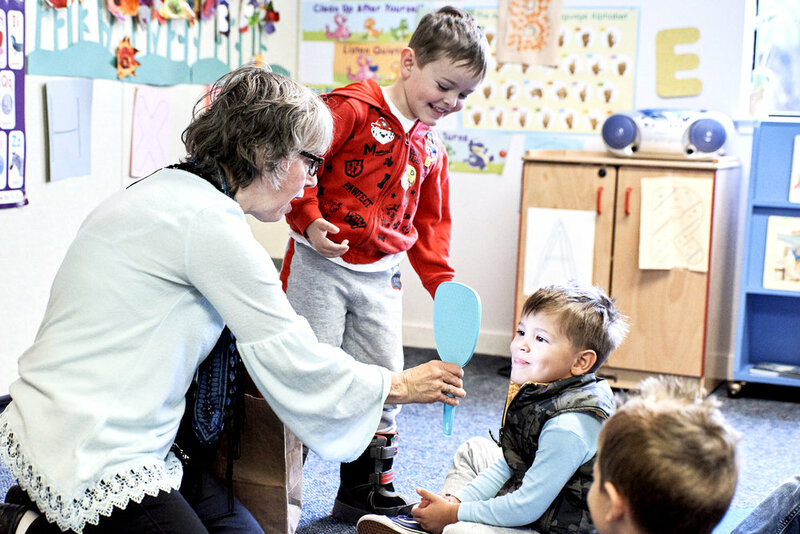 Our objective in the preschool program is to provide a nurturing learning environment that seeks to compliment the Christian training that takes place in the home. to prepare the children spiritually, socially, intellectually, emotionally, and physically for kindergarten. to foster in the children a love for God and His creation. to nurture the already existent love of learning that is innate in every child. to assist the parents in nurturing and training their child. We believe that through a well-rounded program we can help families prepare their child for a positive school experience for years to come. The Bible Story of the Week provides the springboard from which we plan our preschool curriculum. Circle times include language, literature, music, and movement. 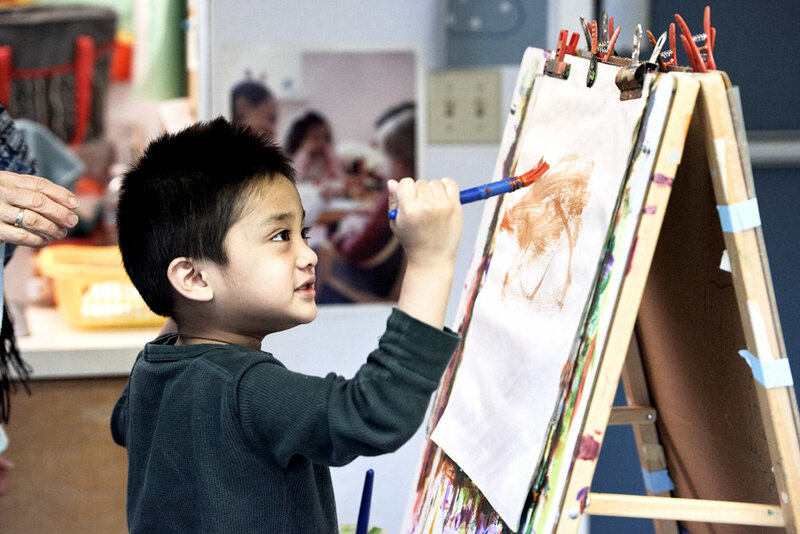 Math, science, and art activities support our belief in God, the Creator of Heaven and Earth. Quarterly field trips are included to enrich the children’s lives. Our schedule flexes to meet the needs of young learners. Our desire is that each of these little ones will grow in loving and following God. Our Elementary School is a vibrant learning community, made up of students, parents and teachers, all working together to celebrate gifts, serve each other and honor God. It is an exciting place to learn- not just academically, but emotionally, spiritually, socially and physically as well. All of this learning occurs within the context of a classroom in which a committed Christian teacher applies Biblical principles to curriculum and teaching practice. Christian parents in who desire that their children be taught from a Christian perspective are invited to join the learning adventure at YVCS. Together we will explore the richness of God’s world and discover our place in it. The Elementary School is for students from Kindergarten to Grade 5. Our school is a non-denominational, independent Christian school operated by a parent elected board. Our programs are designed to provide students with the mastery of the fundamental concepts necessary for satisfactory achievement in each academic subject area. Our children must be educated within the framework of God’s Word. Only when we look at all of life through the Bible will we see the truth. This results in a mind that is trained to live within the world but not conformed to it. 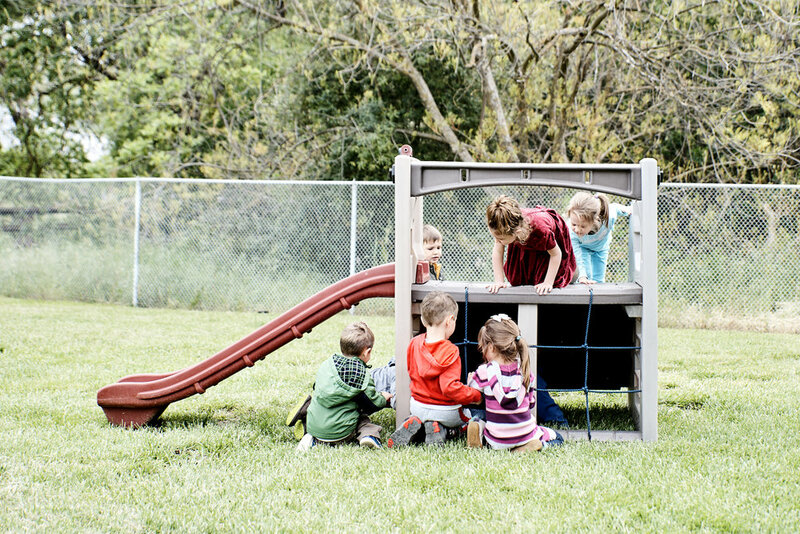 At Ygnacio Valley Christian School, we are dedicated to providing a biblically centered education in collaboration with Christian families to equip students to become followers of Jesus Christ, serving God in their homes, church and community. If Christian schooling is an option for your family, please contact us. We would be happy to give you a tour and discuss your particular needs. Our Student Leadership Academy is an academic community with a focus on discipleship and serving. We want our students to not only learn and grow academically, but emotionally, spiritually, socially, and physically as well. As learning occurs in the classroom, our committed Christian teachers apply Biblical principles to curriculum and teaching practices to help our students become followers of Jesus Christ. We want them to graduate from YVCS not only having gotten an excellent education, but having grown closer in their relationship to Jesus Christ, serving Him in their home, church and community! The Student Leadership Academy is for students from Grade 6 to Grade 8. Our school is a non-denominational, independent Christian school operated by a parent elected board. Our programs are designed to provide students with the mastery of the fundamental concepts necessary for satisfactory achievement in each academic subject area. Are you interested in teaching an ASSET class? Yes, I'm interested in teaching ASSET! We believe that parents have a difficult task of raising well-educated students in today's fast-moving and complex environment. We recognize the role of the school environment and core curriculum as only one part of a much larger education that today's students need to be successful. For this reason, we have launched our ASSET program geared toward expanding the educational opportunities for families through excellent after-school programs. Our courses are created in response to community interest, staffed with industry experts, and have a particular focus on enriching every student we influence with curiosity, innovation, creativity, imagination, and practical skills in areas not addressed through general education. We hope to instruct, equip, and inspire well-rounded, life-long learners of all ages with insights that are immediately applicable to the world around them. 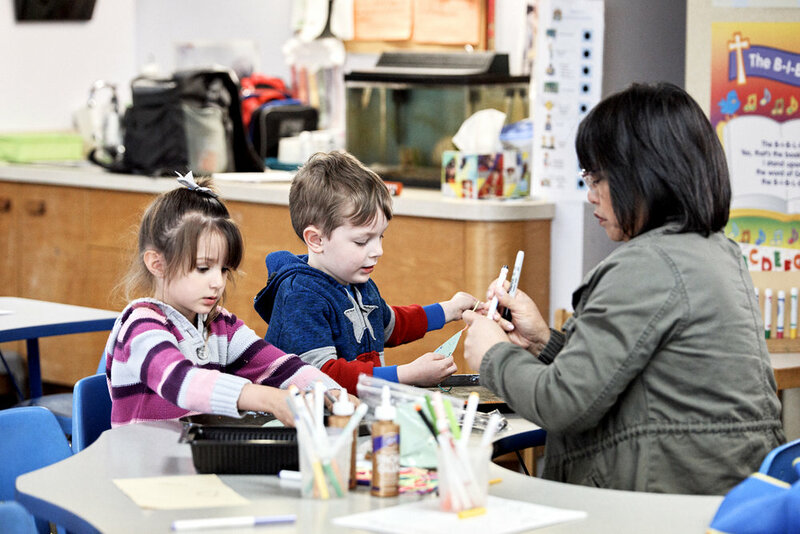 The Asset Program is committed to providing families with excellent, interest-based after school programs with creative, hands-on opportunities that are exciting, engaging, and provide the skills needed to become life-long learners! will get 30% off one asset class. Learn to play the guitar or continue to grow your skills in this class. Get hands on cooking experience through making lunch, something to munch, and yummy bakes. In this class, you will learn techniques to write in beautiful and artistic ways. Come learn to stretch and move like a gymnast. Learn to bake delicious desserts. Learn how to play the ukulele or continue to grow your skills in this class. Bonjour! Learn how to speak French. How did you hear about YVCS and/or the ASSET Program?